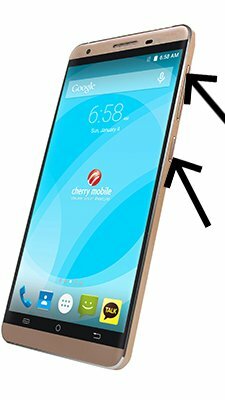 How to update Cherry Mobile Flare X V2? To update the Cherry Mobile Flare X V2 you need to install an alternate firmware (ROM). If the device does not automatically update by itselves. You can use the new firmware for your smartphone. Hi! 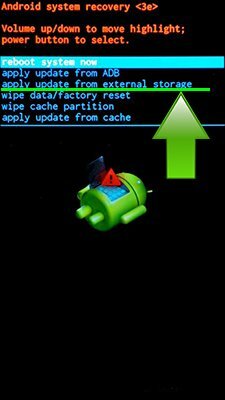 Cherry Flare X probably will not upgrade to Android 8 Oreo. how about nougat at least? Hi! Unfortunately no, Cherry Flare X will not uprgade to Android 7 Nougat. Android 6 Marshmallow update for Cherry Mobile Flare X V2 might be released, but there is no the official data on the timing yet. is there any naugat os for cherry flare x? Hi! No, there is no Android Nougat rom for Cherry Flare X.
Hi will there be an android nougat/oreo update for cherry mobile flare x2? Hi! No, Cherry Flare X2 will not get an Android Nougat/Oreo update. Hi! Unfortunately there is no Android 6 Marshmallow update for Cherry Flare X V3.